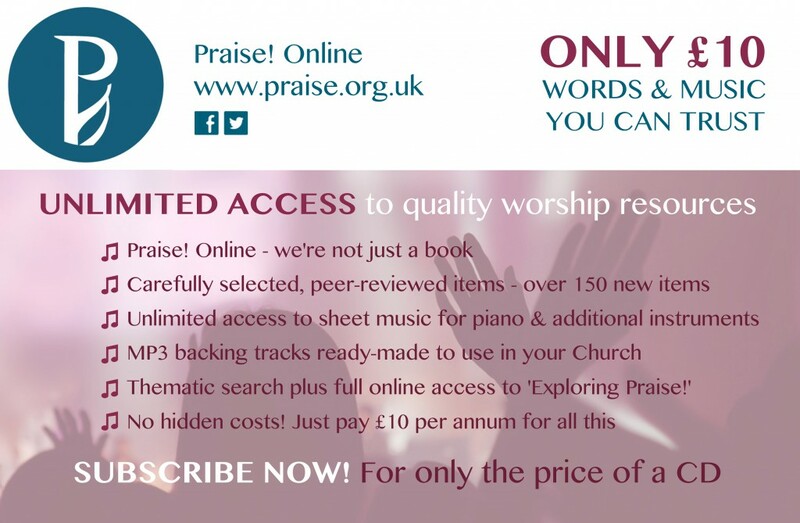 Christian worship resources you can trust. 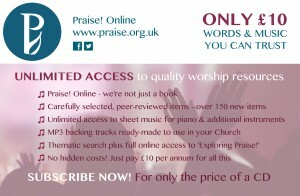 We are now advertising in this months Evangelicals Now publication. Please click on the image above to subscribe.